Although Byron has been working on The Shaman's Heart for almost two years, in a very real sense this project represents his entire life's journey and overriding quest: to develop the ability to live in the world and remain heart-centered -- to stay connected to one's compassionate core -- no matter what the circumstances may be. 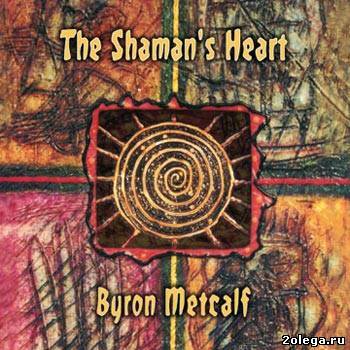 Along with his music, Byron has chosen the shamanic path, "the path with heart" as don Juan referred to it, as a primary method to accomplish this most challenging and rewarding goal. 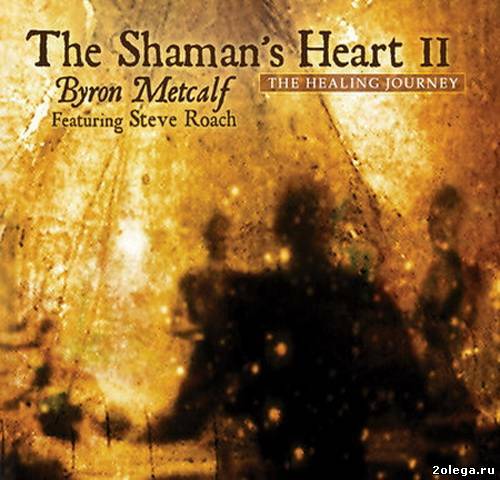 The Shaman's Heart is a powerful and unique rhythmic and soundworlds trance experience based on the traditional structures of shamanic drumming. The entire journey is built using a collection of buffalo drums, frame drums and rattles, presented as a continuous unfolding rhythmic state starting with lone peyote rattles and eventually evolving into a mandala-like polyrhythmic ecstacy. Fellow traveller, friend and collaborator Steve Roach is also on-board, providing a shapeshifting undercurrent of essential soundworlds and didgeridoo provided to create a balanced sense of support for the intrepid inner traveler. Adding to the experience is the sense that it's all occurring in a grounded, ceremonial space through the use of sounds from the natural world. This is unlike any of the solo projects or collaborations from Byron and Steve. A perfect example of the notion that "the music is the medicine." The Shaman's Heart II is an entrancing 70-minute shamanic journey of uninterrupted, evolving tribal-trance drumming and percussion that continuously builds in rhythmic complexity and dynamic intensity. Byron is joined by Steve Roach who provides the harmonic and textural psychotropic stew created from a rich, organic and analog blend. 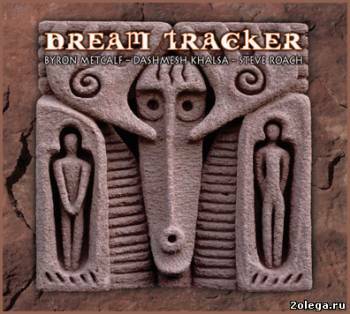 The alchemy with the percussion results in an ecstasy that helps hold the space for the listener to journey far and deep into powerful and sustained shamanic states of consciousness. The journey culminates in a bursting forth through the full spectrum portal of pure existence – returning safely home to the heart-centered presence and potential of the true self. The continuous heartbeat rhythm, medicine rattles, heart and soul activating trance drumming, combines with Steve’s sonic mastery and deep didgeridoo to firmly anchor the entire journey to the listener’s own sonically-driven trajectory. Repeated use of this music in a personal ritual or ceremonial context will enhance the heart’s capacities for love, compassion, courage, power, and strength. можно ли перезалить альбом Helpers, Guides, & Allies (1998)?